My favourite doctor to visit as a child was our family oculist. Apart from being the friendliest, grey-haired, big-hearted doctor I’ve ever known, sitting in his waiting room always made me feel like I was camping under the cooling canopy of a rainforest. As a keen sailor he had a fondness for tropical plants which where showcased all throughout his practice. The waiting room in particular had a huge low coffee table in its centre, filled to the brim with Monsteras, Ferns and other tropical foliage. I’d always imagined one day my living room would be like that. 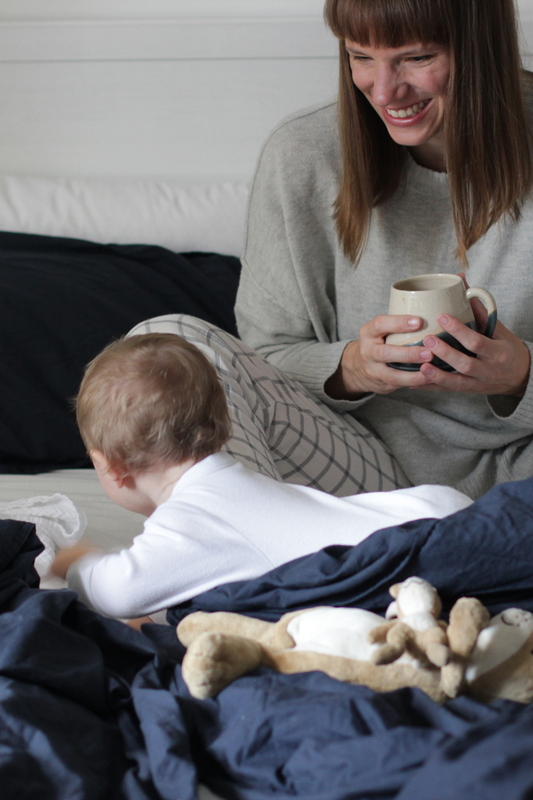 However when I entered adulthood and started to fend for myself, I quickly realized that taking responsibility for a living thing – even if it’s only green leaved – was trickier than expected. After watching an unreasonable amount of green friends die a slow and crippling death, I abstained from turning my various student homes into green oases. Resuming to the obvious assumption, I simply don’t have that “green thumb”. But then I got a little welcome plant at my first job after university and over the course of a year and a half my work desk transformed itself into a small urban garden. 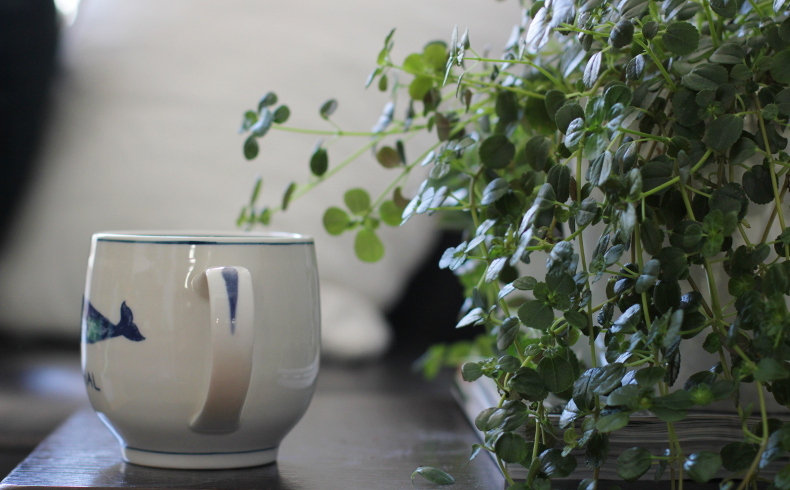 Tied together to a desk for several months really honed our understanding of each other and revealed the uncanny truth about plant care (and any other relationship for that matter): showing up consistently is key! When my favourite Englishman and I moved in together I brought my work friends along. Shortly after they were joined by Trevor our Geranium and from that moment onwards I never had a plant-less home again. Safe to say, however, that despite my growing confidence in caring for house plants, there have still been casualties along the way. When it comes to plant care no approach suits all and some specimens are just not a good fit. 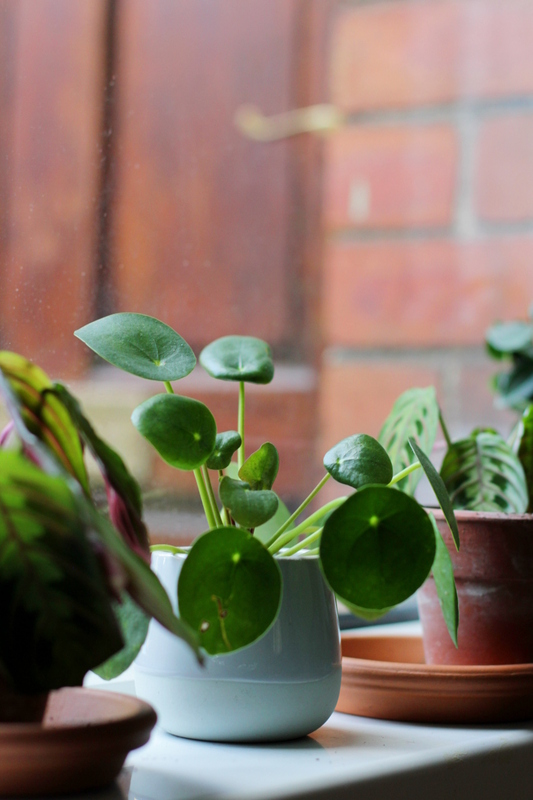 However developing a little routine that ensures you show up regularly will certainly boost your indoor gardening successes beyond the cactus on the windowsill. 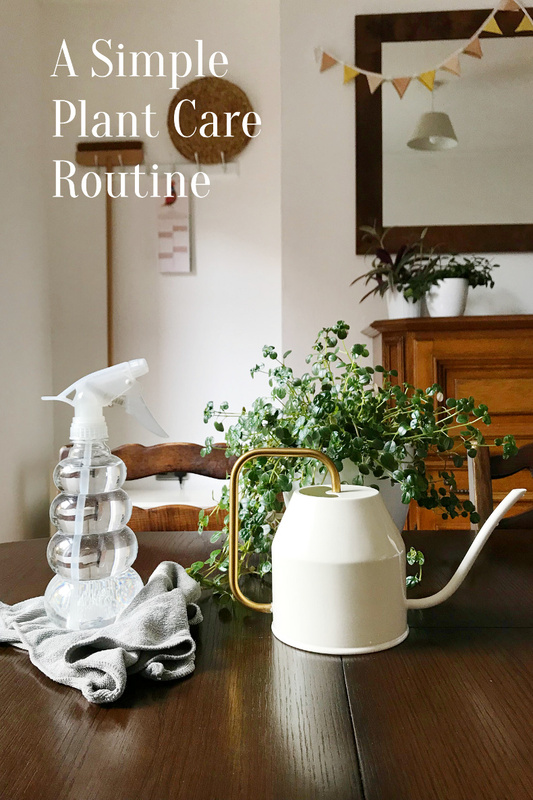 Below is an outline of my weekly plant care routine for you. No magic green fingers involved just a watering can and me. 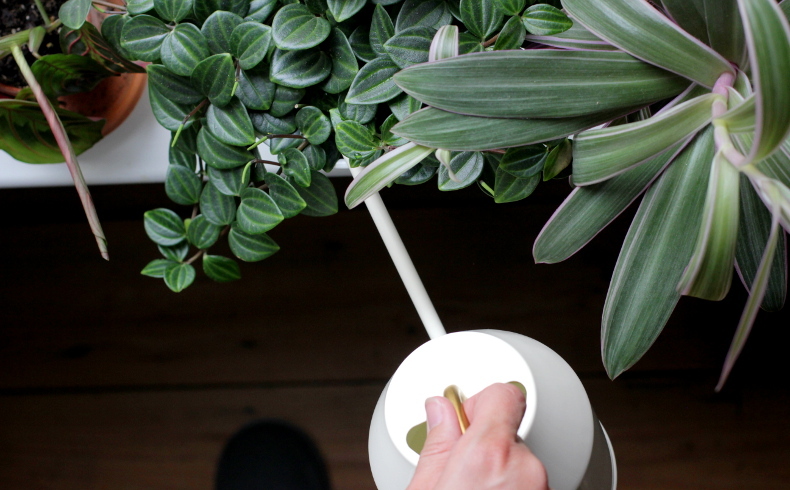 Use it as an inspirational nudge, a jumping off point or just copy and paste for your own plant care routine. Day before / Usually Monday evenings I prepare some water. Ideally I’d like to use rain water, but if there isn’t any available I’ll use filtered or boiled water. Tap water can be too chalky and over time might cause the roots to clog up. Therefore I rather boil the kettle a couple of times before bedtime and fill a big watering can to let it cool overnight. If you’ve got a tumble dryer, you could use that water too. Checking the water levels / the general rule is that plants whose soil is dry will get watered. If necessary I’ll check first by pushing the tip of my index finger into the soil. Watering from the top, I position the spout of the watering can just underneath the leaves and wait until the entire soil is covered, then let it trickle through. Plants that don’t have a water-catching tray or pot get collected in the bathtub and returned once the water has settled. Some plants, like our carnivores, love to bath in water at all times, therefore their pots get a top-up every week. Feeding if required / every other week from May through to September I’ll add some feed to the water especially for any flowering plants. Increasing humidity / while going along I fill up any humidity trays that need topping up or give humidity loving plants a little spray. Spray and clean / big leaved plants, like our Calathea and Lily get a little spray and a quick wipe with the micro fibre cloth to clean their leaves from dust. I found that checking on my plants at least once a week is enough to keep them happy and healthy. 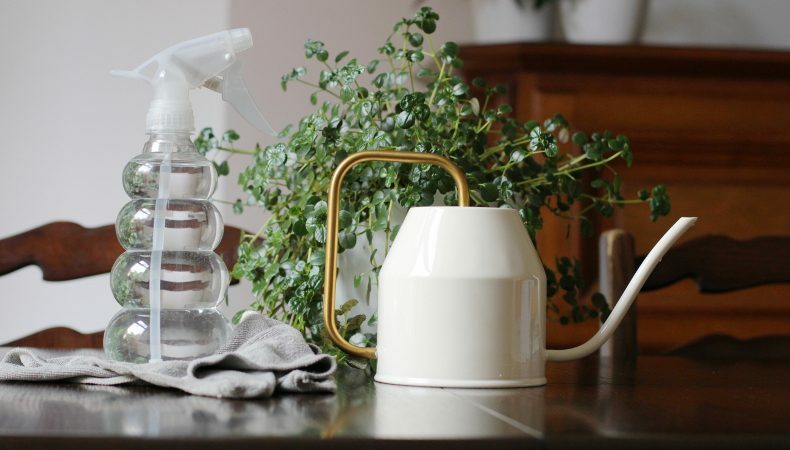 As they sit in their pots all day and night, most houseplants tolerate a bit of under-watering and give due warning about any despair due to lack of water by hanging or discolouring their leaves.